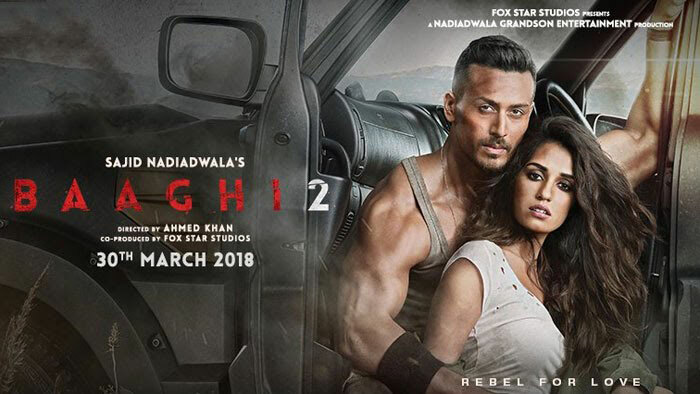 Baaghi 2 starts with Neha (Disha Patani) arriving in a big car and getting beaten by few mask men who kidnap her daugher. Ronnie (Tiger Shroff) is an army officer who is posted in Kashmir. He gets angry when someone throws Indian Flag and gets punished by his Colonel. After returning to his tent, he gets a message from Neha who asks him for help. He takes a week leave and goes to meet Neha. Movie now goes into flashback where these two were college sweethearts and Neha’s father unapproved of Ronnie. They haven’t met from 4 years. Neha is married now while Ronnie is single. They meet at a restaurant and Ronnie asks Neha – why this sudden meeting after years. Neha tells him that her daughter is kidnapped and no one is helping her, not even her husband. Ronnie finds something fishy. He wonders why is the Police closing the case like this. Why no photograph or toys are there in Neha’s house? Is this a story? Neha is fooling Ronnie? or someone else is? Does her daughter really exist? Ronnie even beats up a Police Officer as he tries to misbehave with Neha. But Ronnie is rescued by his Colonel. LSD (Randeep Hooda) – an encounter specialist joins the Police Team. DIG Shergill (Manoj Bajpai) doesn’t seem of any help. Tiger Shroff’s best performance till date, he has put a lot of efforts for this movie. His actions are too good and worth a watch. Disha Patani is really beautiful but she doesn’t seem to get a lengthy character. She is charming in the movie. 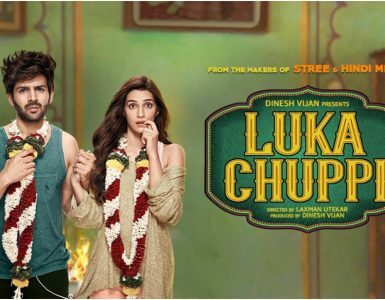 Randeep Hooda is great as usual and Prateik Babbar has done a awesome job. Manoj Bajpayee has great talent and has balanced the movie well. Atif Aslam’s O Saathi is the best track of the movie. Get Ready to Fight – is well placed in the movie. Jacqueline’s Ek Do Teen is stunning. Soniye Dil Nahi is good but could not see it in the movie. 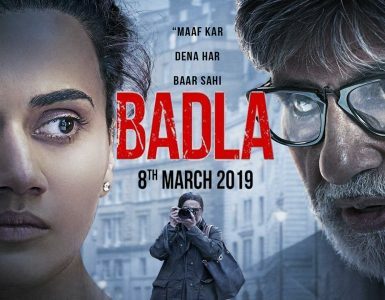 Entertainment, Action, Romance, Thriller – some movies just are worth a watch!! Baaghi 2 is one of them.